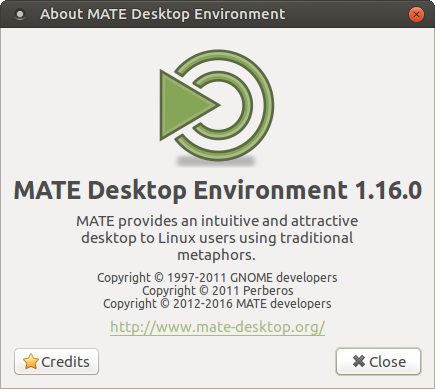 After 6 months of development the MATE Desktop team are proud to announce the release of MATE Desktop 1.16. We’d like to thank every MATE contributor for their help making this release possible. Comprehensive support for GTK+ 3.20 and 3.22. Build: use m4 dir instead of macros for m4 macros, like in other projects. Add caja-sendto support for sending current document by email, to removable device, etc.